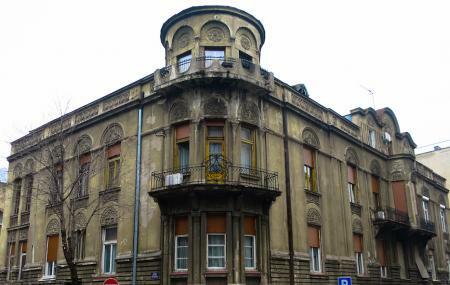 This is one of Belgrade’s oldest, smallest and most charming neighborhoods. They call it the ‘Manhattan of Belgrade’. The quarter began to truly flourish under Turkish rule, when there many merchants set up shop here, mostly Shepardi Jews in the 15th and 16th centuries. Dorcol is also famed for it’s fantastic nightlife (though it annoys the people who actually live there). Check out the Skadarlija and Strahinjia bana Street, which are full of great food, wine and people up for fun. People normally club together Skadarlija and Belgrade Zoo while planning their visit to Dorcol. People also prefer to end their day with Dorcol.